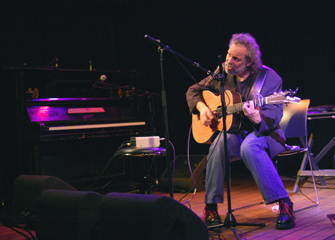 John Gorka live in Leiden at the Qbus (Sept 3, 2010)..
- Saturday Sept 4, 2010: Radio performance Radio Noord-Holland. 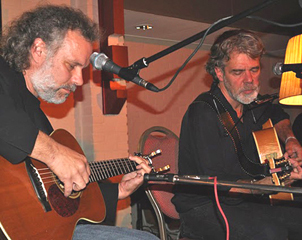 On Monday September 6th 2010 John Gorka played his second videosession for this site. We recorded three songs (18'38") in The Hague. 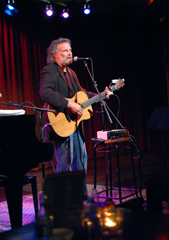 If you like this page you might be interested in the first John Gorka video session I recorded October 25, 2008 or the house concert in The Hague oct 25, 2008. 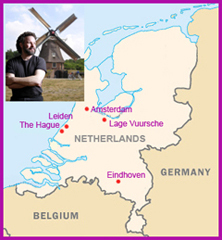 In May 2009 John Gorka came to Europe again and I did an interview with John (20 minutes) . Earlier this year (may 21, 23 2010) John played in Italy. John Gorka came to (eastern) Europe again in October 2010 to play at the „Tai – aš” festival in Lithuania Click here for more information.